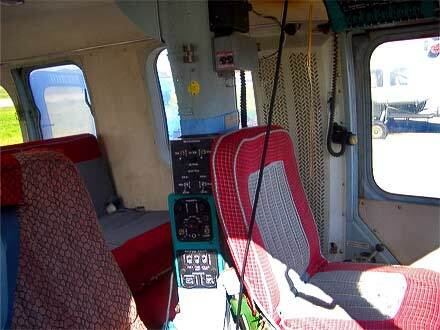 Mi-2 8-SEAT HELICOPTER—READY TO FLY! 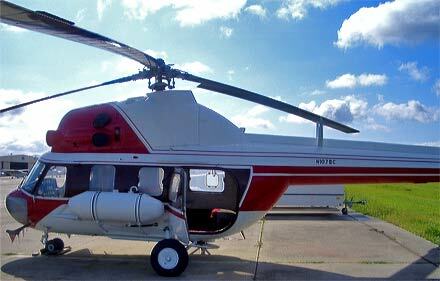 Incredible value: Mi-2 twin Turbine-powered helicopter. This helicopter can be registered in the Experimental category! The helicopter is now flying. 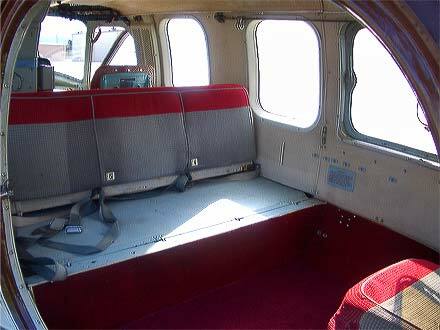 Seats 8 passengers, or can easily be converted to carry over 1,540 lbs of cargo. Powered by 2 Isotov GTD-350 engines of 431 hp each. The rotor blades are brand new! A test flight is available for serious buyers. 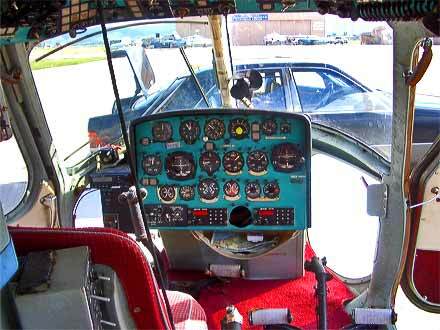 The Mi-2 powered by two turbine engines was the first Mi-2 helicopter manufactured in 1965. Until the end of the 1980s they sold over 5500 helicopters. 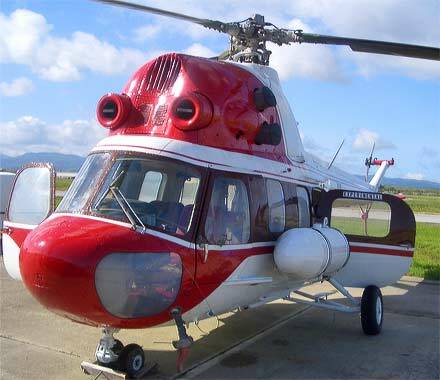 The PZL-Kania helicopter is derived from the Mi-2 helicopter and made in Poland. 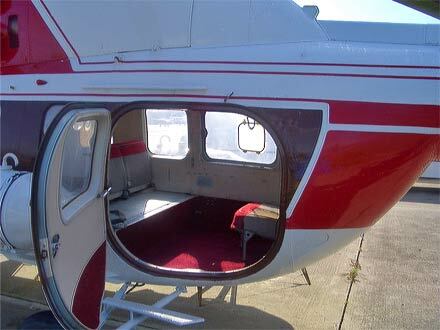 The test flight of its prototype was performed on June 6th, 1979.The standard passenger version of Mi-2 helicopter has seating for 1 pilot and 8 passengers. 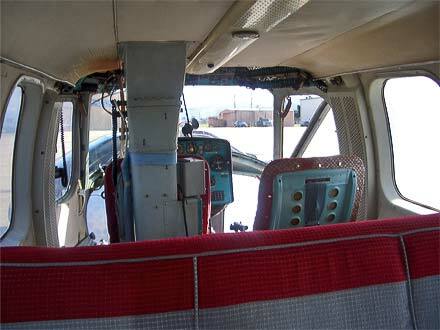 The interior can be quickly converted for transport of 700 kg of cargo. The range of the helicopter with external tanks, as standard, is 580km. This version is designed for transporting 2-4 casualties on stretchers and seating for medical attendants. 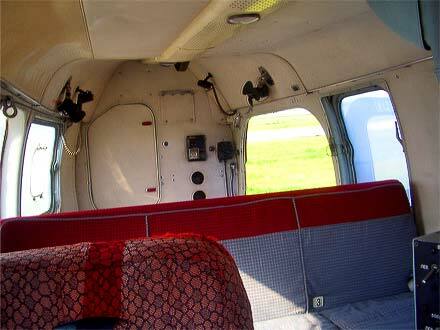 It is equipped with stretchers, intensive care medical devices necessary during flight & other first aid equipment. Internal cargo carrier of loads up to 700 kg (1544 lb), or as a flying crane with cargo sling for loads up to 800kg (1764 lb). 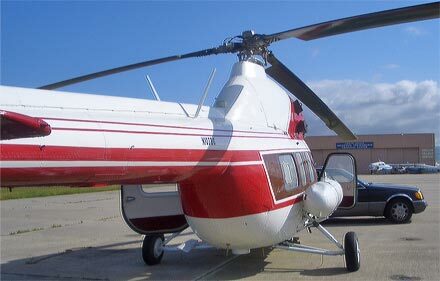 The helicopter is equipped in standard with a set of load tiedown rings, load securing ropes and nets, protecting the load from movement during flight. Electric hoists can be installed for lifting loads of up to 120 kg (276 lbs). The Mi-2 found widespread fields of activity both with military, state and commercial operators. Besides transport of freight and passengers, the Mi-2 has also found work as ambulance, police and search-and-rescue helicopter. There are many Mi-2s still in service all around the CIS and in many of its former satellite states. 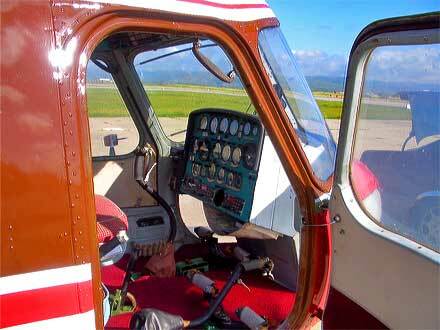 Length: 39 ft.; height: 12.3 ft.; main rotor dia. 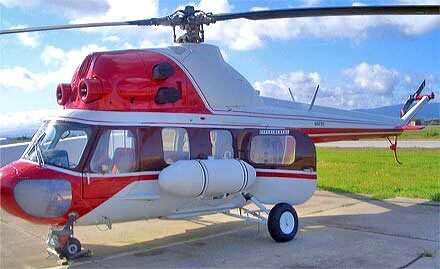 : 47.7 ft.; number of main rotorblades: 3; number of tail rotorblades: 2; engines: two Isotov GTD-350; (s)hp/engine: 431; empty weight: 5,214 lbs; max. weight: 8,140 lbs; slung load: 1,762 lbs; max speed: 130 mph; range: 212 mile; service ceiling (max): 13,000 ft.